We stock the largest range of rackmount and tower/pedestal server chassis in the UK, with over 300 models to choose from. You can be assured that we will have the exact model you're looking for. If we don't stock exactly what you need, you can explore our OEM capabilities. 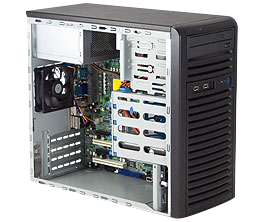 A server barebone is a combination of a server chassis, PSU and motherboard. All that's needed is a CPU, RAM and Disks to get up and running. Barebones are an ideal way to build your own server as you don't need to think about compatibility. 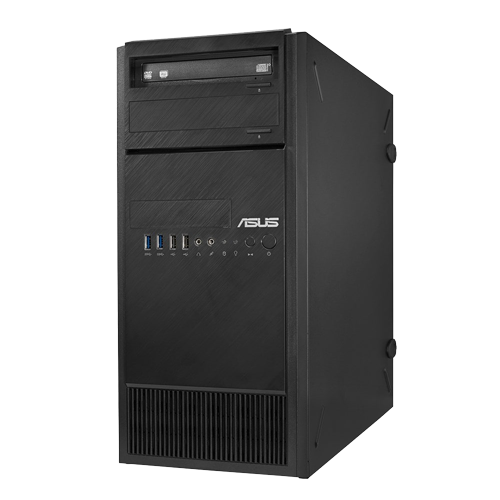 We have a huge range to view online from all major vendors including Supermicro and Asus. 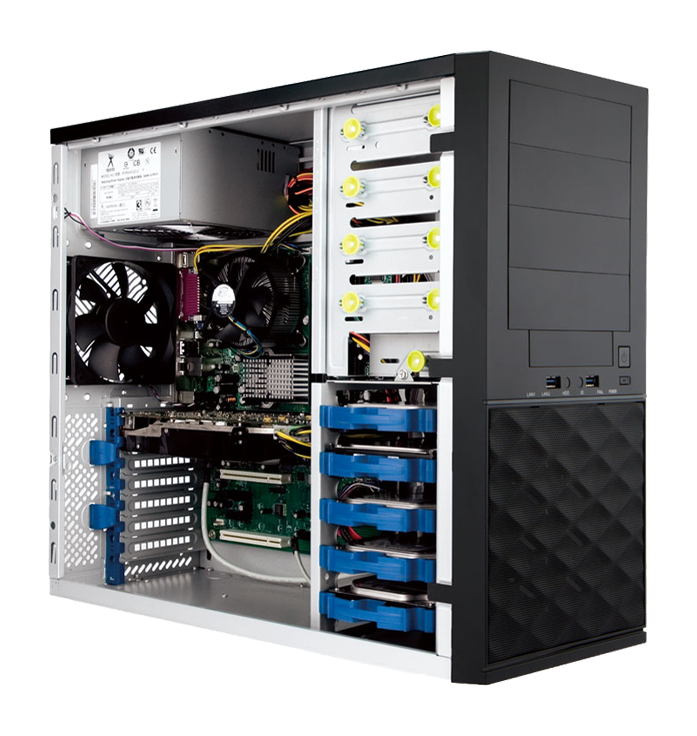 We are a specialist supplier of server components and peripherals. 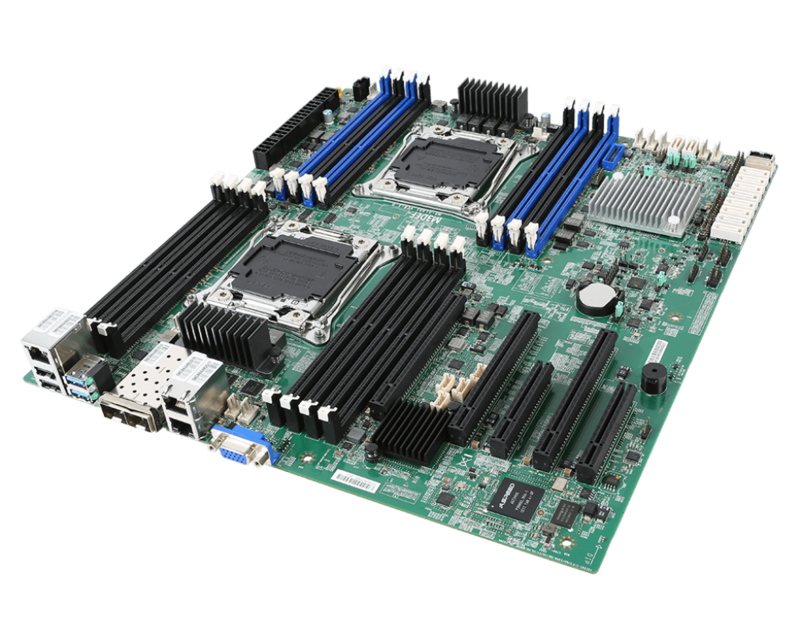 We supply hundreds of components from all major vendors, including CPUs, RAM, Hard Drives and SSDs, Motherboards, RAID and HBA Controller Cards and Cables. We also stock a huge range of anciliary parts, including Hot-Swap Modules, Cables, Cache/Battery Kits and CPU Coolers. We're also a Microsoft Gold Partner and stock the full range of Windows Server Operating Systems. Are you struggling with price, availability or getting just the right system for your requirements from Tier-1 vendors such as HPE or DELL? Server Case UK can help. We manufacture hundreds of custom servers monthly, completely customised to our customers exact requirements and often with a 20%+ cost saving compared to others. Talk to us today about your custom server requirements.